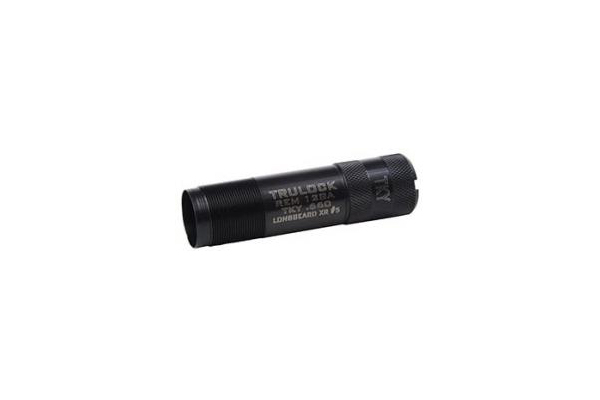 Trulock has designed each Longbeard XR Choke Tube to be specific to the shot size being used. George Trulock had one thing in mind when designing the all new Trulock Winchester Longbeard XR Choke Tube: reliable grouping. 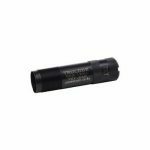 Trulock has introduced its new Longbeard XR series of choke tubes designed specifically for Winchester’s popular Longbeard XR turkey load. Providing shooters with the tightest patterns and longest shot capability of any lead turkey load Winchester has ever offered, the Longbeard XR turkey load drops gobblers at distances out to 60 yards. 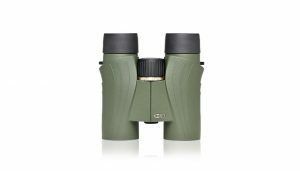 Shot-Lok Technology protects the shot during in-bore acceleration, launching the round in a near-perfect circle for hard-hitting and extremely tight long-range patterns. 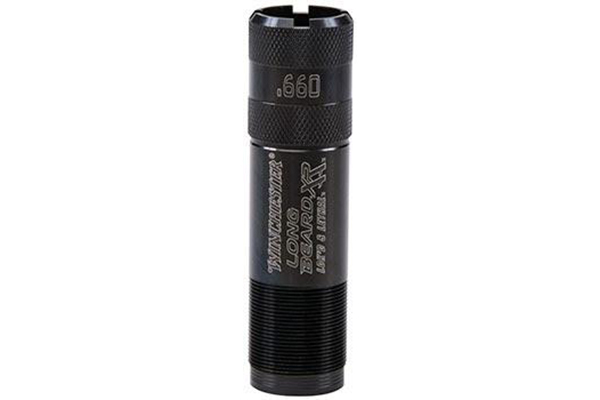 Trulock has designed each Longbeard XR choke model to be specific to the shot size being used. Normally, if a shooter fires different shot sizes through the same choke, they could see a big difference in the pattern for each size, which is why Trulock decided to make each choke model specific to the Longbeard XR’s No. 4, No. 5 and No. 6 shot. With this remarkable combination of the Longbeard XR turkey load with Trulock’s new LongBeard XR choke tubes, shooters can expect 10 percent greater penetration over standard lead loads beyond 50 yards and twice the number of pellets in a 10-inch circle out to 60 yards. By developing shot-size-specific chokes and pairing them with Longbeard XR Turkey Loads, Trulock Choke Tubes gives the hunter all the confidence he needs to make it a successful hunt. Initially, the Longbeard XR choke will be offered for the following popular brands in No. 5 and No. 6 shot models: Winchester Winchoke/Browning Invector/Mossberg Accu Choke, Browning Invector Plus, Beretta /Benelli Mobil Choke and Remington Rem Choke. 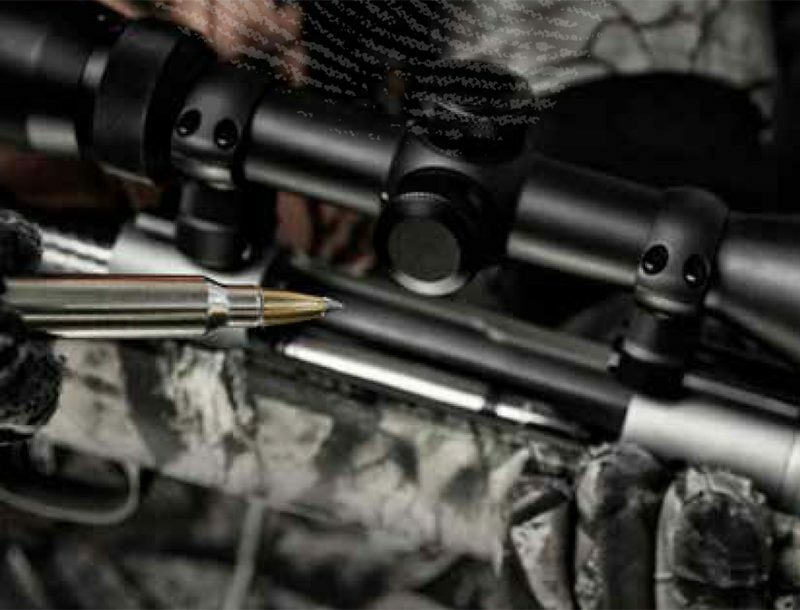 The Winchester Longbeard XR No. 4 shot specific tube will be available later this spring, with other choke designs to follow. 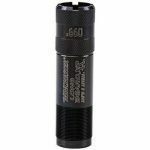 For more information on the Winchester Longbeard XR Choke Tube or other products from Trulock Choke Tubes, visit www.TrulockChokes.com.